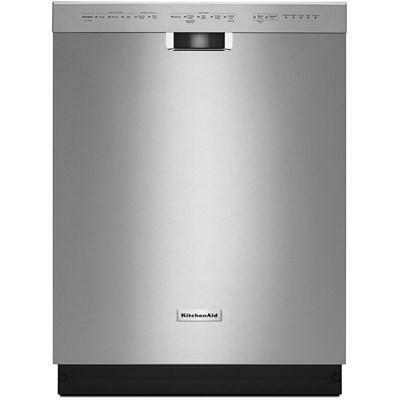 This KitchenAid integrated dishwasher with 6-cycles and 5 options features the ProWash™ cycle, the heat dry option and the Sani Rinse® option. It also offers a durable stainless steel construction and a 4-hour delay option. 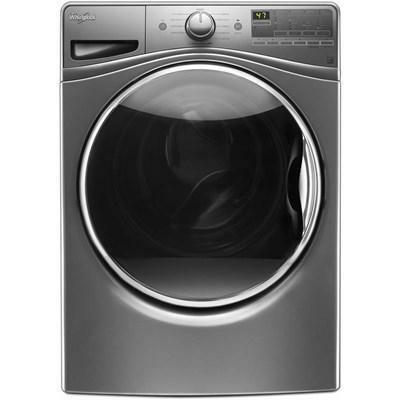 This Whirlpool 27-inch front load washer features TumbleFresh™ option, Adaptive Wash technology, Advanced Vibration Control™ and Automatic Load Size Sensing technology. Hurley’s Mattress & Appliance is located in the small community of Tillsonburg, in beautiful South-Western Ontario, on the north shore of Lake Erie. 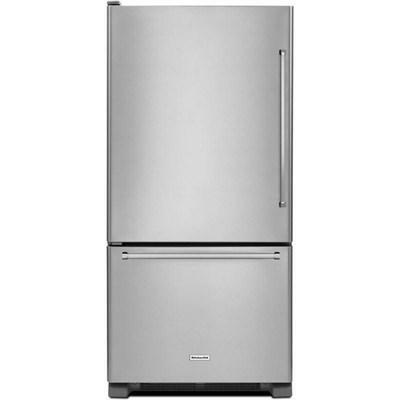 We display a large variety of both Mattresses and Major Appliances in our 7000 sq ft. showroom, You will find major appliance brands such as Whirlpool, Kitchenaid, Maytag, Amana, Frigidaire Professional, Frigidaire Gallery, Electrolux, ICON, Frigidaire, GE Profile, GE Slate, GE, Broan, Nutone, and Panasonic. In our Sleep Centre you can relax on Simmons Beautyrest, visit with the Serta Sheep, and align yourself with Springwall Chiropractic beds. While other retailers refer you to the manufacturer when you have questions, we still believe in customer service. 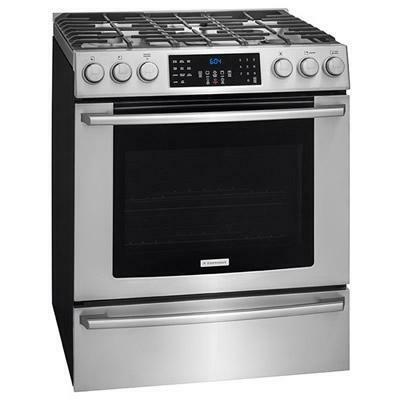 Hurley's has a certified Repair and Service technician on staff, and can service most makes and models of Major Appliances regardless of age and origin. If you're looking for big city selection and pricing with friendly hometown service come visit our showroom today! © 2019 Hurley's Mattress & Appliance All Right Reserved.